Join us for free webinars on the topic of reading. 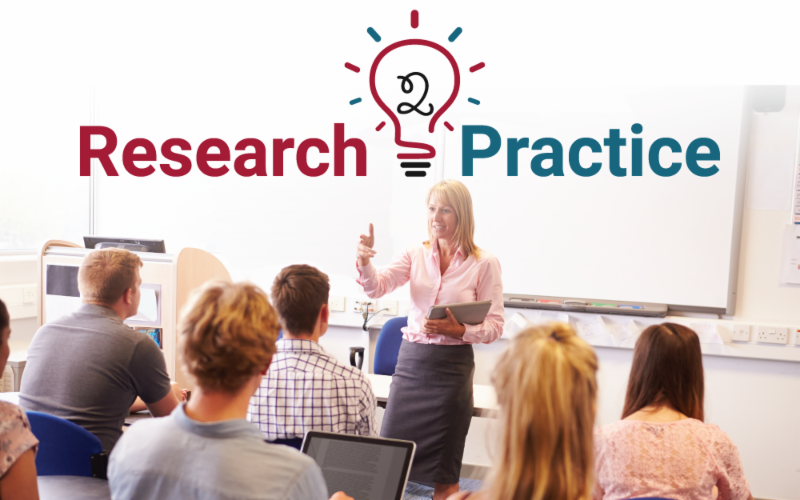 This webinar will provide a research-based framework for teachers and tutors to better understand the most effective sequence for teaching students to read. Understanding why sequence matters and being able to pinpoint where students are along their path will allow teachers to more effectively target lessons to focus on the students' current skill level. Components in learning to read include: phonemic awareness, phonics, fluency, vocabulary, and comprehension. Kelley Provence has spent over 25 years developing and implementing programming across literacy disciplines. Her work includes: 1. Early literacy community programming for parents and childcare providers (birth-4); 2. In-school pullout programs to remediate elementary school children; 3. Developing academic catch-up programs for ESL students; 4. ABE programming for adults; 5. Family literacy programming focused on teaching parents how to prepare their children (birth-5) to be ready to read and how to help their children build reading fluency (ages 5-13). Work roles include: Executive Director of LVA-Newton County, Executive Director of the Learning Center-Newton County, Principal of Peachtree Academy-Conyers, Academic Director of the Global Village Project-Decatur, Academic Specialist, Teacher and Community Engagement Instructor. Kelley is a national presenter and presents at COABE, NCFL, and ProLiteracy conferences. "Reading Circles, Novels, and Adult Reading Development"
"Identifying Effective Methods of Instruction for Adult Emergent Readers Through Community-Based Research"
"Importance of Fiction and Storytelling in a Prison Classroom"
"Micronovels: An Elegantly Simple Approach to Strengthening Literacy"
The COABE Journal is published three times per year. Did you know that COABE members can purchase a one year subscription for only $35? Add to your professional library with this vital resource written by adult educators in the field. Click the button below to purchase a hard copy subscription today. The following blended-learning resources can be found on our Adult Educator Resources* website. "Implementing Close Reading Strategies in English Language Classes"
"Building Reading Fluency for Intermediate Adult Basic Education (ABE) Students"
"Enhancing Reading Instruction for Adults: Using the PIAAC Framework for Literacy"
*Please note that you must be logged into the Adult Education Resources website in order to download these documents. Log in to access, download, and rate resources.